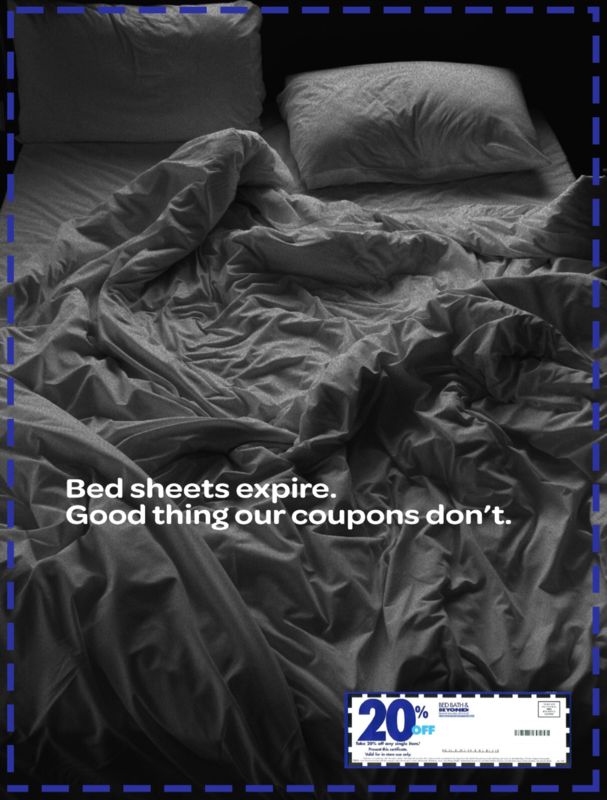 Bed Bath and beyond is known for its iconic coupon that never expires. 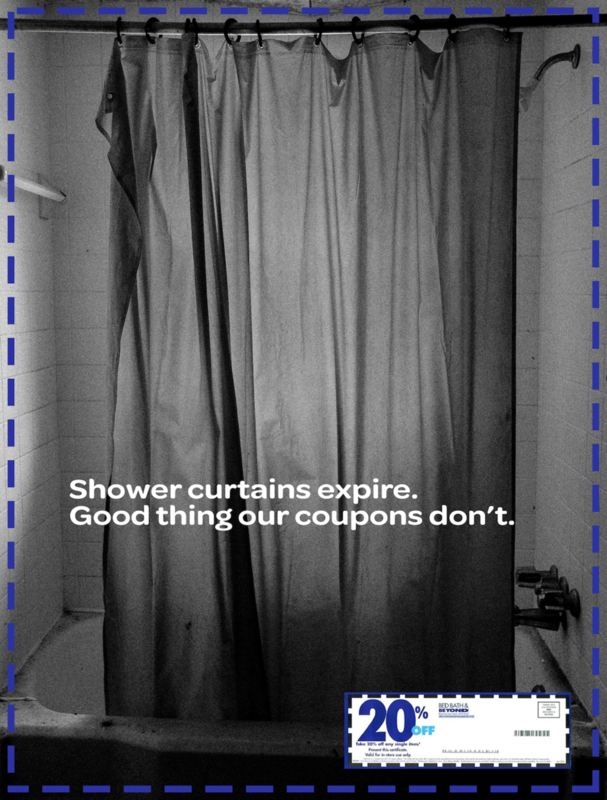 This campaign reinvents the way you use the 20% off coupon, implementing a new coupon experience. Digital OOH with Apple wallet technology. When a phone is held near the board, the user will automatically get the option to load the 20% off coupon in their Apple wallet. 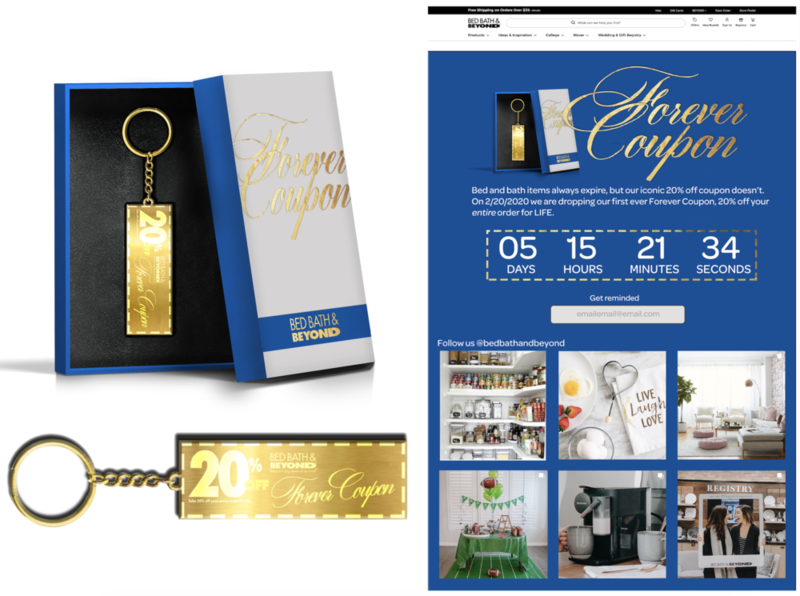 The exclusive “Forever Coupon” gives the customer 20% off their entire order for life. The keychain will be dropped on a microsite on 2/20/2020 for only 20 minutes.